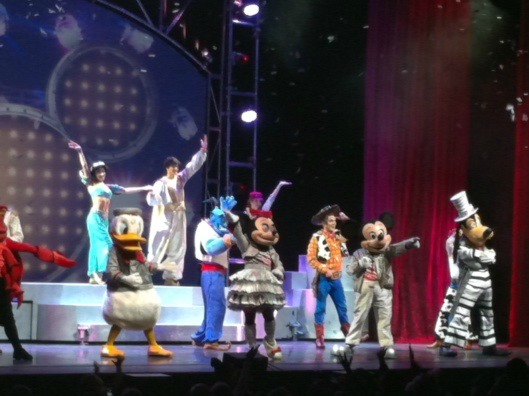 The whole family enjoyed the upbeat energy of this show and the kids loved seeing some of their favourite Disney characters singing and dancing. A great night out for everyone! 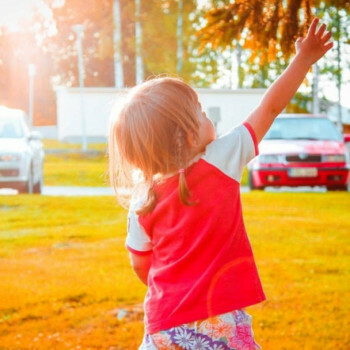 Heading to a walk-in clinic with your child seems to be an inevitable part of parenting. 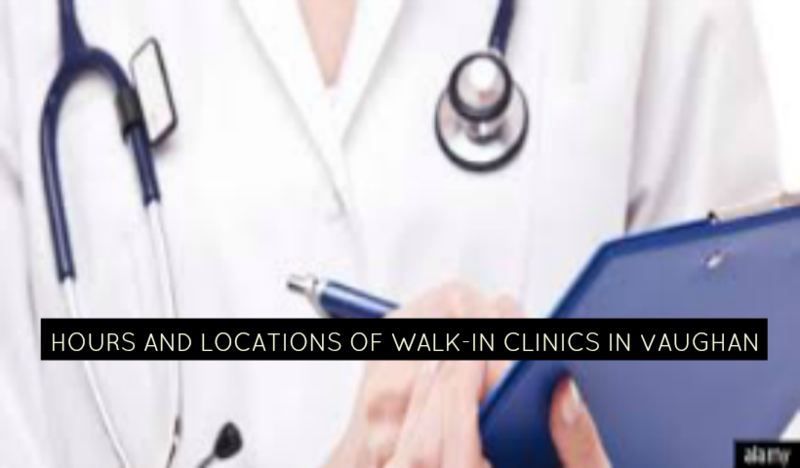 When that day comes, use this list of Vaughan walk-in clinics as a resource for your family. 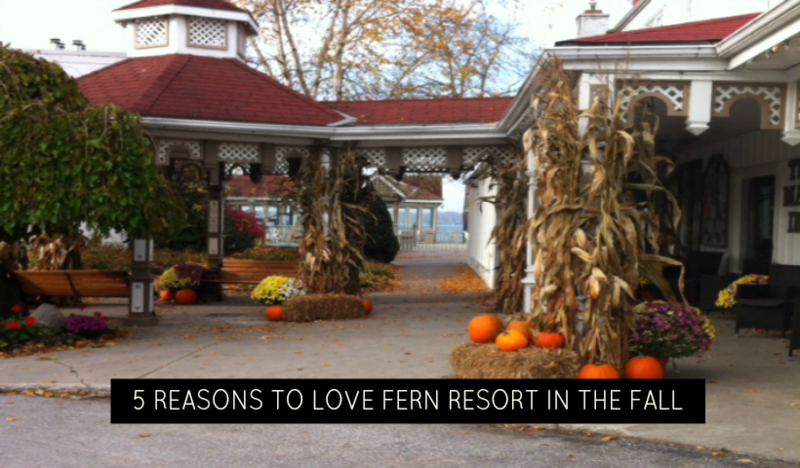 Fern Resort in Orillia is a great place to spend some quality time with your family this fall.